Another new offering in Foxchase Landing! 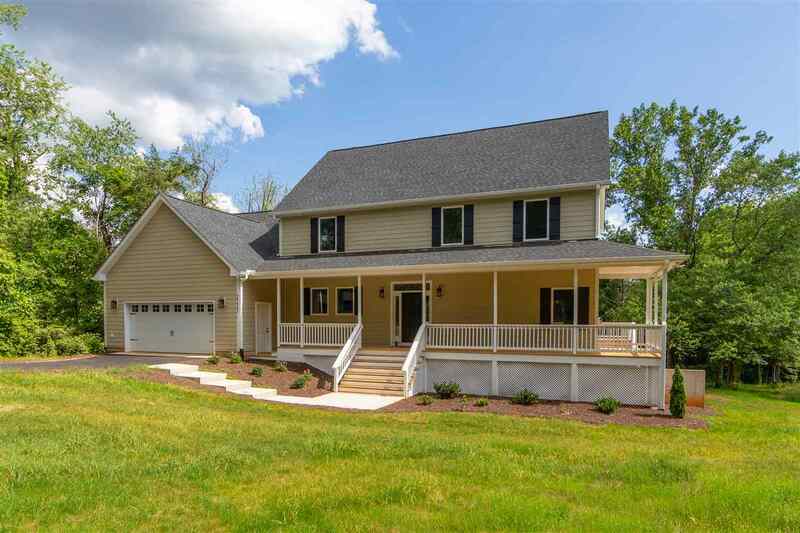 New construction in Crozet, with *preserved trees* surrounding the neighborhood! 15 min to C\'ville, 4 min to Western Albemarle schools, 2 min to Harris Teeter, and 7 min to one of Crozet\'s 3 coffee shops! 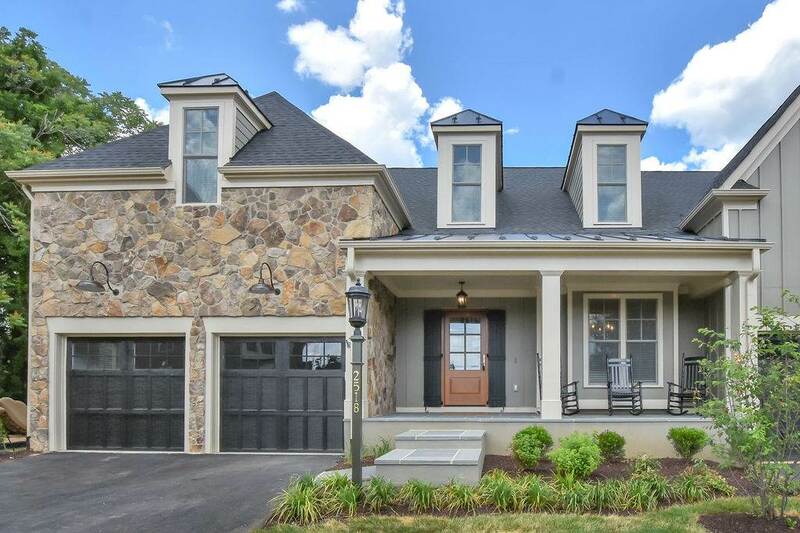 This new custom home on a cul-de-sac offers large 1st floor master suite, wide open kitchen w/ breakfast area that opens to family room, open to loft, hardwood floors throughout main level, large deck & screened porch off the kitchen & great room. Upstairs offers three bedrooms & Jack and Jill bath and an open loft. Full walkout basement! 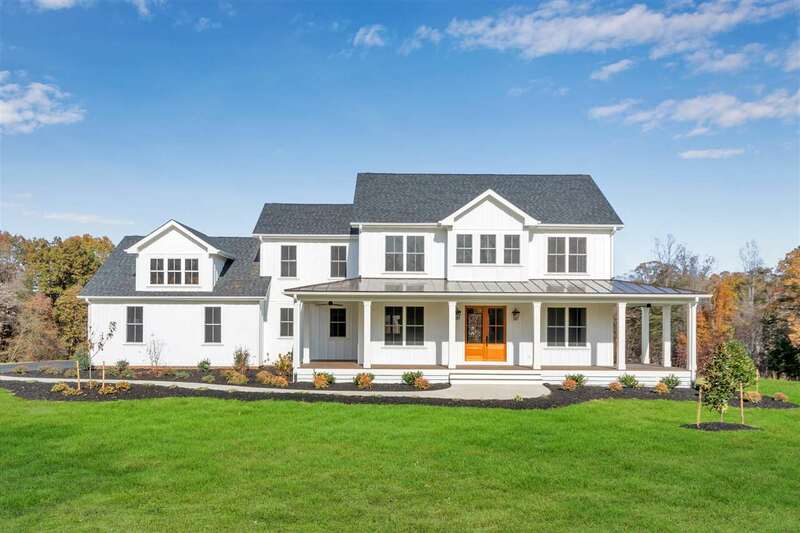 Southern Classic is a custom home builder dedicated to ensuring a home that fits you. 2x6 Construction & Superior Wall foundation. 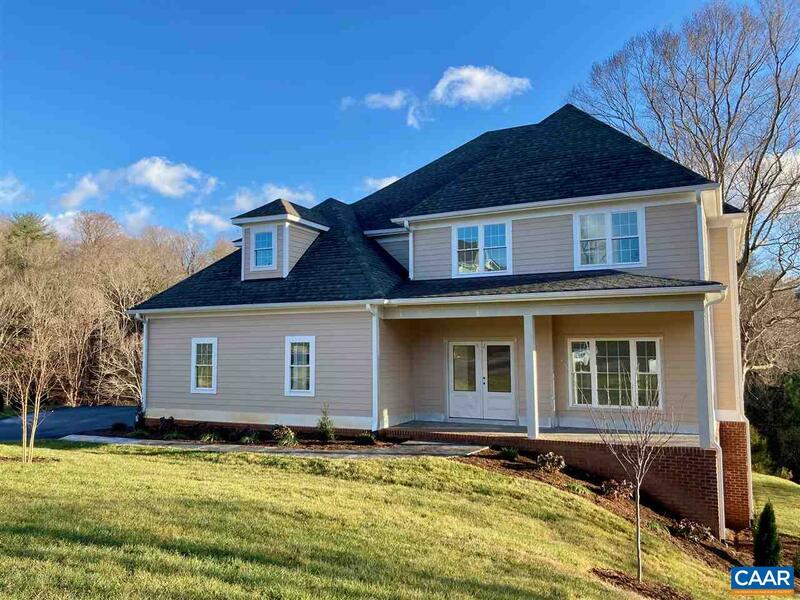 Live on the golf course in desirable Old Trail in western Albemarle County. Blue Ridge Mountain views yet just minutes to Charlottesville and UVA. Do you want a home that is unique, yet built with high quality materials and lots of style? 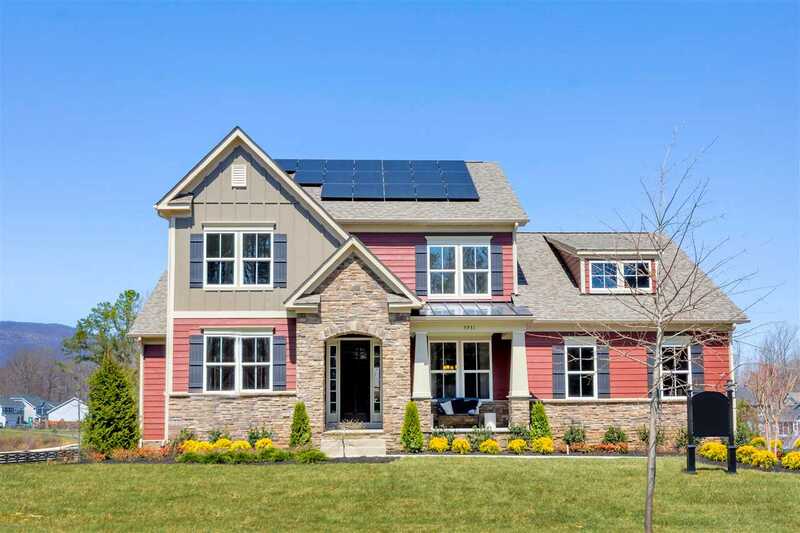 One of the best custom builders in Charlottesville builds unique homes with attention to detail, craftsmanship, and one of a kind, spacious floor plans that make sense! Open concept design includes family/great room open to dining room and gourmet kitchen w/unique walk in pantry, ample counter space, stainless Kitchen Aid appliances, quartz counters and more! Custom mud room and oversized laundry/mud room on 1st floor. 2\"x6\" exterior walls provide greater soundproofing and more energy efficiency. Rare opportunity to design & build a custom home on coveted Golf Course lot a stone\'s throw from the Old Trail Golf Club. Quality materials and craftsmanship. Main level living with grand great room with vaulted ceiling and incredible stone fireplace. Chef\'s kitchen complete with exceptional cabinetry and commercial grade appliances. Gracious dining room. Two additional bedrooms and loft on second floor. Attached 2 car garage. Rear deck overlooks golf course. Smart design, premium finish materials, workmanship and custom details throughout. 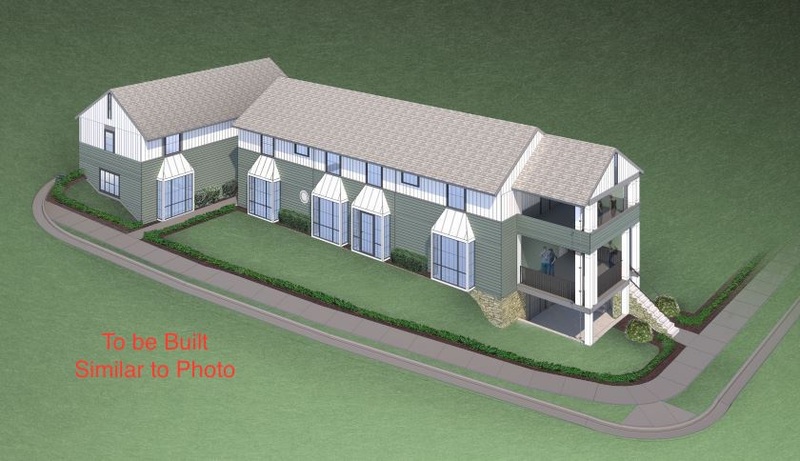 Beautiful custom built home \"to be built\". Located in Lake Anna\'s premier, Noah\'s Landing Subdivision. 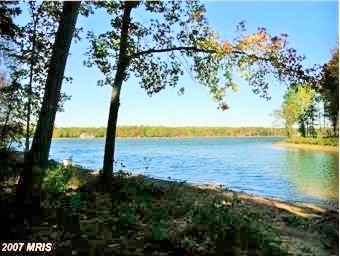 Located on the private side of Lake Anna this lot has gorgeous views and 160\' of sandy shoreline! Build the home the builder has planned or come up with your own design. The home planned offers 4 bedrooms, 3.5 baths, a great room, kitchen and a den. Two screened in porches, deck and 2 car garage. Enjoy the community that offers a boat ramp, sandy beach, basketball court, covered picnic area volleyball. It\'s time to build the lake home you\'ve always wanted! 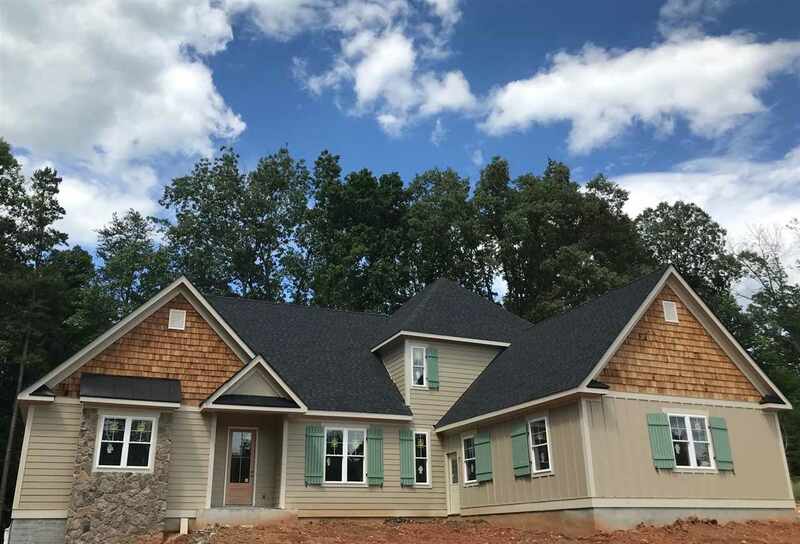 Build the quintessential classic white farmhouse with a truly custom local homebuilder in this small, new community of distinctive custom homes in Western Albemarle. Take in the mountain and pastoral views from one of the home’s many porches on this 2-acre parcel. Thoughtfully designed, this home plan one-ups the desirable open flow layout with many Houzz-worthy additions such as a 2nd office/exercise room + full bath on main level, mudroom/laundry suite, and a 10x14 master closet with 4’ island. Plenty of room to expand & add a 5th BR/bath in unfin terrace level. Just 10 minutes from Charlottessville & 15 to UVA. Last Home Available! End Unit, Out of Bounds Villa with a Finished Walkout Basement! This popular design boasts an open layout with a main level Owner\'s Suite, 2 story Great Room, oversized laundry room, abundant use of windows, natural gas fireplace, 5\" plank wood floors and much more! The finished bonus room on the second floor provides a 5th Bedroom. Our In-House Design Coordinator has made all the custom selections for this home - details on these selections are available. Move-in Day is July 11, 2019! Surrounded by beautiful wooded & mountain views, this stunningly spacious home offers a flowing floorplan featuring oak wood flooring & an abundance of natural light throughout the main level, gourmet kitchen w/ breakfast room, formal dining room, great room w/ gas fireplace & first-floor owner’s suite. The 2nd level offers 4 additional bedrooms & 3 bathrooms. A terrace level finished basement w/ full bath, bedroom & wet bar extend nicely to the outdoor living space w/ a beautiful wrap-around porch, stone patio w/ fire pit, covered deck & level yard. Located within miles of UVA, Downtown, 5th St. Station, I-64, fantastic schools, shopping, dining & entertainment, you\'ll love the privacy & convenience that Whittington has to offer!